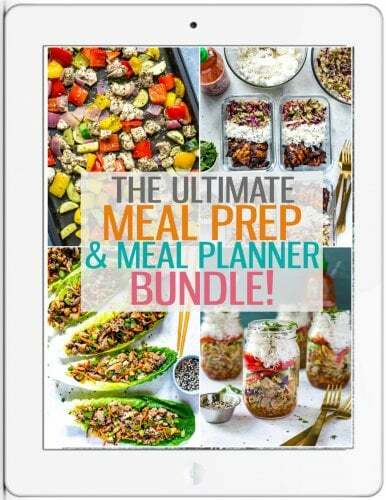 Have trouble meal planning each week? 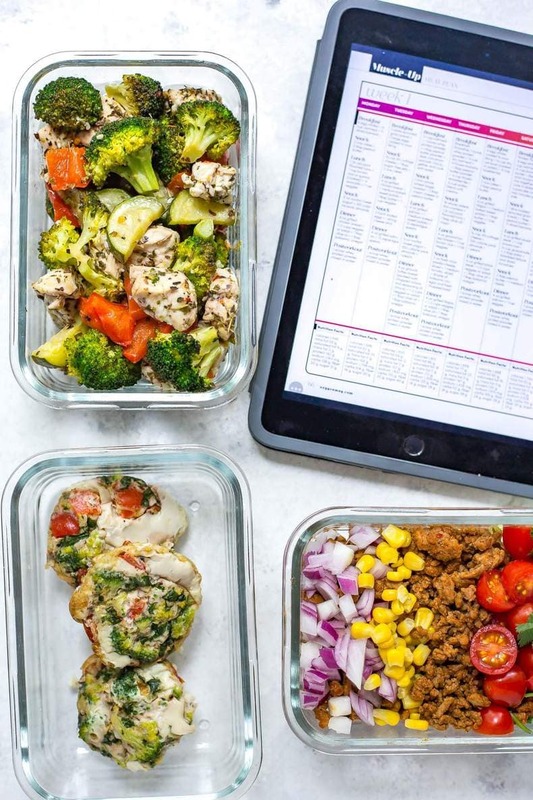 These tips and tricks to meal prepping will help get you on track with your health and fitness goals – here's 3 recipes for breakfast, lunch and dinner to get you started! This post is sponsored by Texture. Thanks so much for supporting the brands I love – they help keep my blog up and running! With a brand new start to the week I thought it was only fitting we talk a little bit about something that's near and dear to my heart: meal prep! The past five years or so I've seen my weight really fluctuate due to my busy schedule. 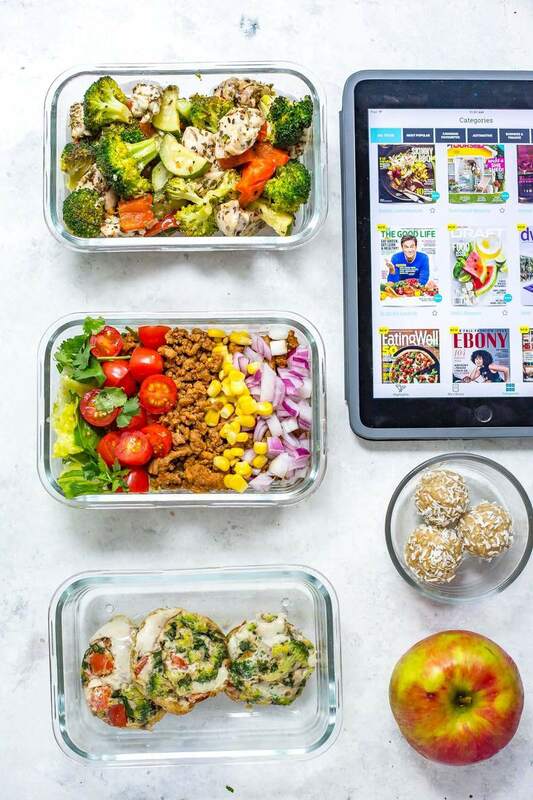 When you've got a million things on the go, meal planning, grocery shopping and cooking can sometimes fall by the wayside, especially if you're unsure of how to prepare your meals in advance or make healthy, tasty recipes that'll cater to your cravings all week. What I've found works best over time is simplicity: find a few key recipes that you know you can prepare in a flash, and get everything ready to go either on the weekend or on a weeknight evening by doubling a dinner recipe and taking leftovers for lunches. As much as this golden rule tends to hold true, I'm quite a foodie (hopefully that's no secret by now!) and like to change things up pretty frequently. That's honestly part of the reason I'm able to stay on track with my meal prep: I'm constantly experimenting in the kitchen and finding what works with what doesn't. When I lose creativity and am looking for inspiration, one of the number one things I turn to is magazines. There's nothing better about sitting down on a weekend and going through some of your faves! But what's even better? 200 of the world's best magazines on one app. Yep, you read that right! One of my favourite new apps that's helping keep me on track with my fitness and diet goals is Texture. With Texture, I can read so many different types of magazines without ever having to leave the app. I literally used it all weekend at the cottage on Thanksgiving to relax and catch up on some of my favourites like Clean Eating, O Magazine, Eating Well, House & Home, Women's Health, Consumer Reports and the list goes on and on. The best part is, that you get all of the new issues, plus you have access to all of the old issues as well. Talk about convenient! Rather than lugging a whole pile of magazines with me to read, it was so easy to download a bunch before leaving to enjoy offline (of course there's no wifi up there!) and just kick back and relax. 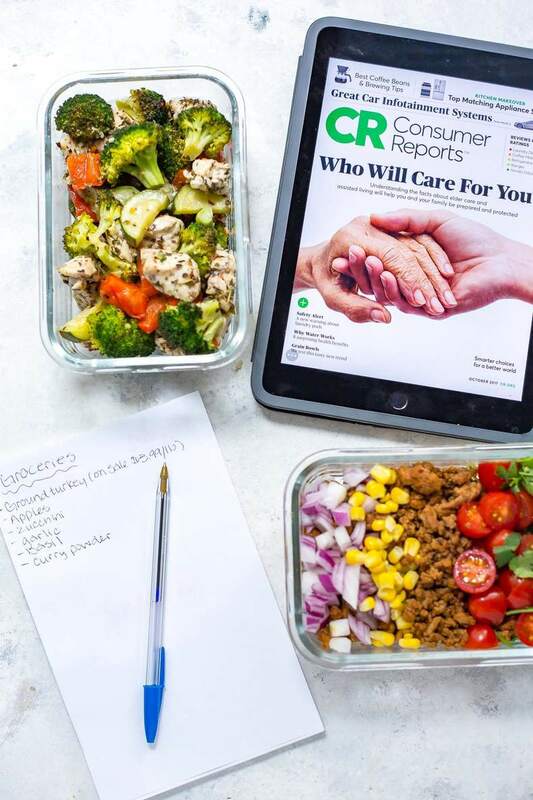 One key feature about Texture that I LOVE and helps make my meal prep process so much easier is that you can also save your favourite articles and organize them to access later. See a recipe that looks delicious, or a tip to whittling down your grocery budget so you can save some extra cash? No problem – save it to read later when you're cooking or making out your grocery list! 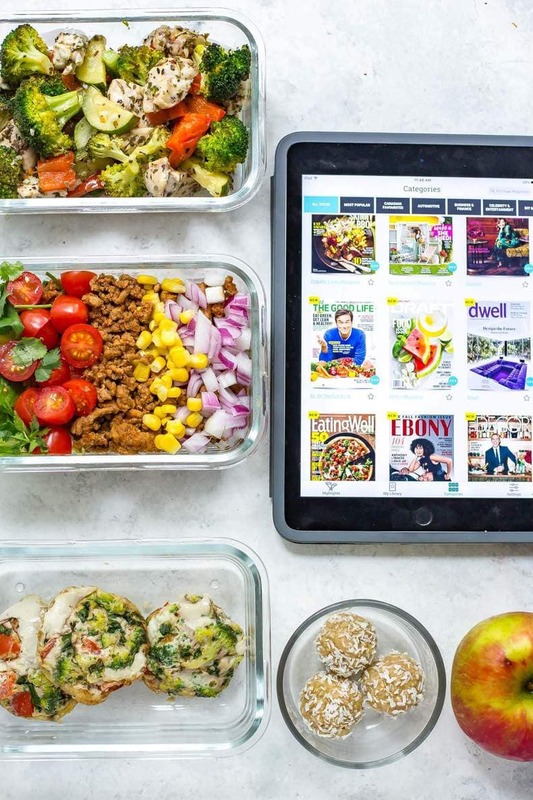 Instead of having to search through multiple articles online or jumping between multiple tabs, you've got everything on your tablet at your fingertips so it's easy to take a look at a recipe in the kitchen while cooking or planning your weekly meals. It's such a smart idea because you don't have to choose between one magazine or another, or have a billion different subscriptions going at once while magazines pile up all around you. I thought I would miss feeling the pages of a magazine but I honestly loved the variety and accessibility of the app. And it's WAY cheaper than buying 4 or 5 magazines a month from the store. With a Texture subscription, you can access current and back issues of so many popular magazines literally anytime and anywhere. 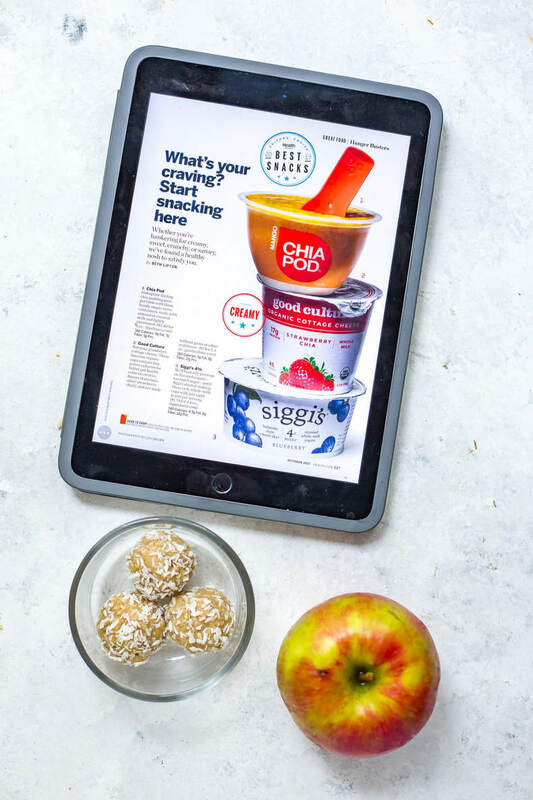 You can download the app for tablet and smartphones from the app store, and the premium plan is $14.99 per month and gets you access to monthly and weekly magazines. Talk about a steal! No more agonizing choices over what magazines to buy – you get it all. I think I've found my new Saturday morning routine: coffee and Texture! 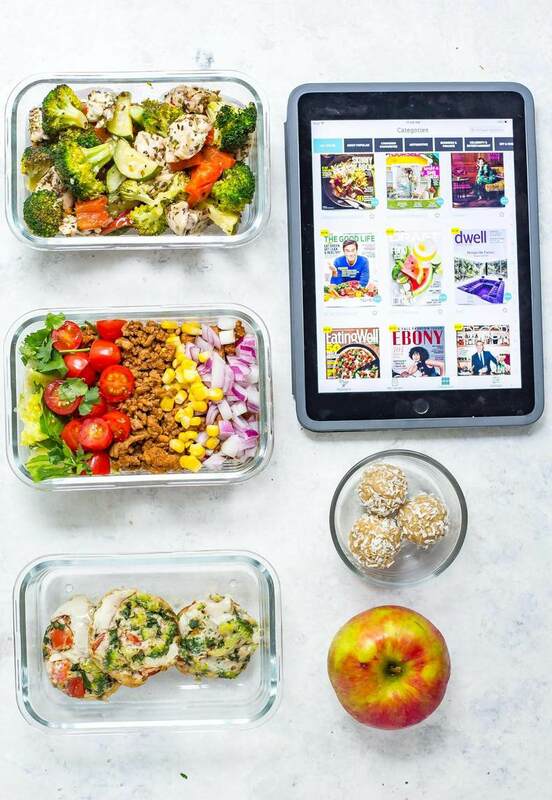 Now let's talk a little bit more about these meal prep recipes – I've included options for breakfast, snacks, lunch and dinner all inspired by some of my fave magazines in Texture. 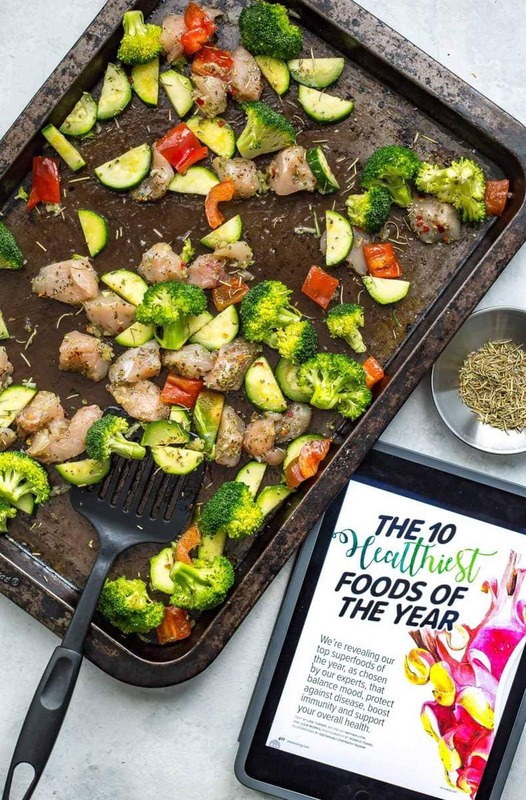 The focus here is on tasty, healthy food that will power you through the work week and inspire you to get creative in the kitchen, as well as use up leftovers and be financially savvy. 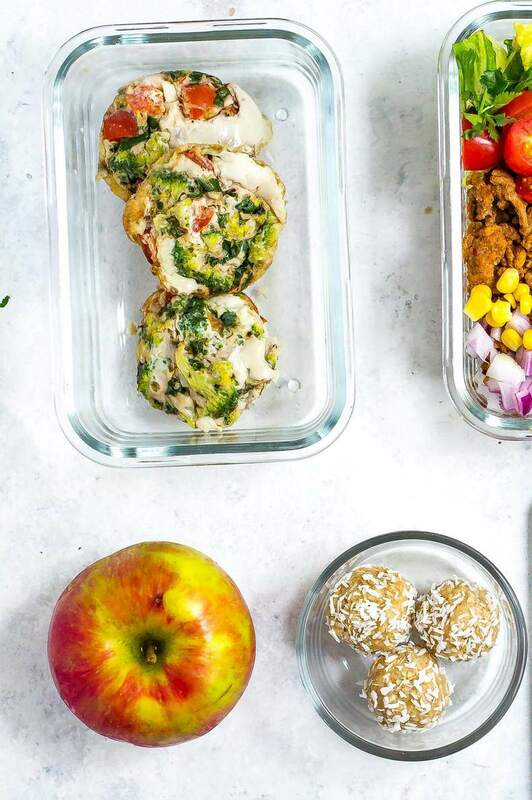 The mini egg white breakfast frittatas are perfect for busy mornings on the run, while the coconut energy bites are the perfect mid-afternoon snack for when your sweet tooth comes out. 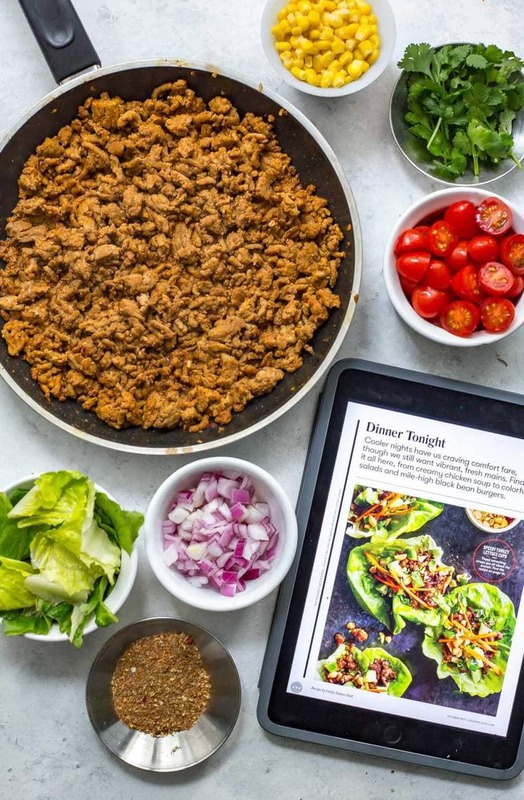 Then we've got turkey taco bowls for lunch and a sheet pan Greek chicken dinner recipe that comes together in less than 30 minutes. There's no more excuse to eat out once you've got these meal ideas up your sleeve. And if in doubt, Texture's bound to have a meal plan or two for you to steal! Will you be checking out the app?! Create your Texture account and use promo code TheGirlonBloor for 30 days free, plus 30% off a premium subscription for three months. Download the app and start reading! 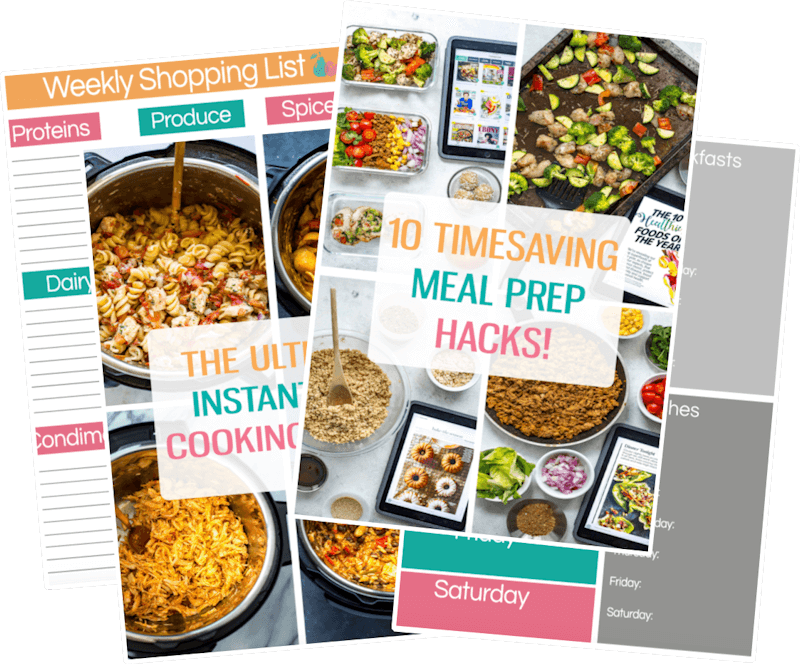 Have trouble meal planning each week? 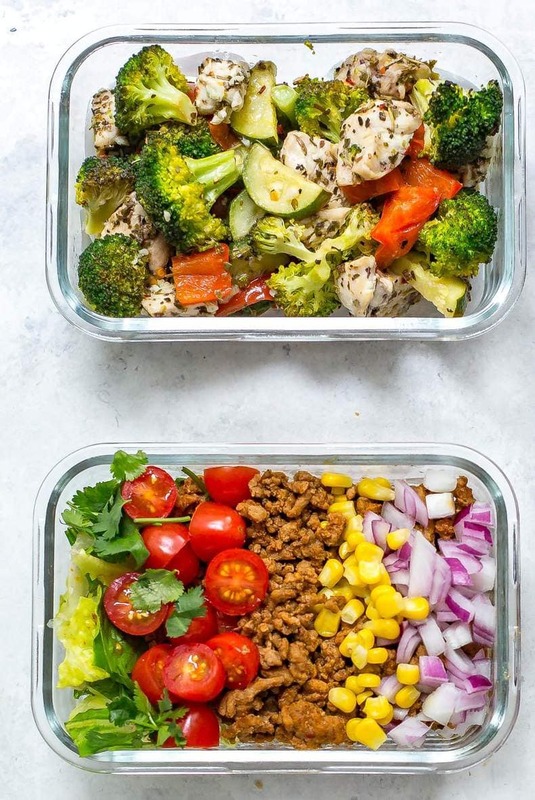 These tips and tricks to meal prepping will help get you on track with your health and fitness goals - here's 3 recipes for breakfast, lunch and dinner to get you started! Preheat oven to 375 F. Grease muffin tins with butter, then mix together veggies, egg whites, salt and pepper. Divide mixture evenly among muffin tins, then bake in oven for 20 minutes until fully cooked. Remove, let cool and enjoy! In a large skillet, heat olive oil over med-high heat. Add turkey, chili powder, cumin and salt, cooking for 7-8 minutes until browned and cooked through. Meanwhile, prepare toppings and divide among four meal prep bowls. Add turkey, let cool and store in fridge up to five days. Preheat oven to 425 F. In a small bowl, mix together olive oil, lemon juice, garlic, oregano and salt. Add all remaining ingredients to a large sheet pan, then pour marinade overtop, tossing to combine well. Bake in the oven for 15-18 minutes until chicken is cooked through, stirring midway through cooking time. Serve and enjoy! 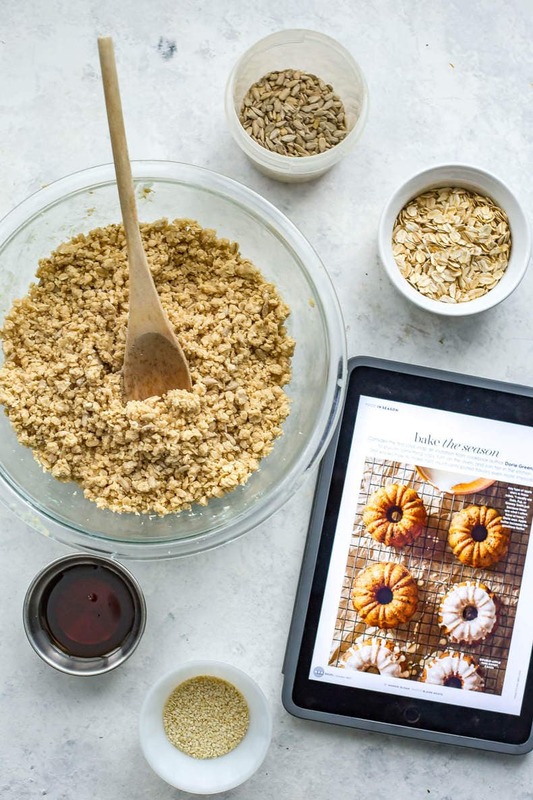 Make oat flour by blending 2 cups rolled oats in a food processor. Combine all ingredients in a large bowl. Roll out into small balls, then roll in shredded coconut to finish (optional). Store in fridge up to 2 weeks. A lot of people despise meal prep, but I find it therapeutic. One thing I like to do is leverage leftovers to create new dishes (e.g. left over taco meat makes for a delicious omelette!). Agreed Brandon! I LOVE meal prep – it saves me so much time and makes life WAY less stressful! This app sounds pretty cool, actually. I love magazines and you’re right… the prices do add up quickly.